If you’re a “Simpsons” fan, you’re in for a treat this weekend courtesy of the American Conservatory Theater. Billed as an outrageous and enthusiastically acclaimed new comedy by Anne Washburn, “Mr. Burns” revolves around a post-apocalyptic Bay Area and a group of strangers bound together through a recreation of the show’s infamous “Cape Feare” episode. In case you’ve forgotten, Bart grows paranoid after receiving death threats and ends up coming face to face with the nefarious Sideshow Bob, who is ultimately apprehended by the police. How can you resist? “Mr. Burns” runs on Sunday, March 1 at 2 p.m. The ACT’s Geary Theater is located at 405 Geary Street in San Francisco. 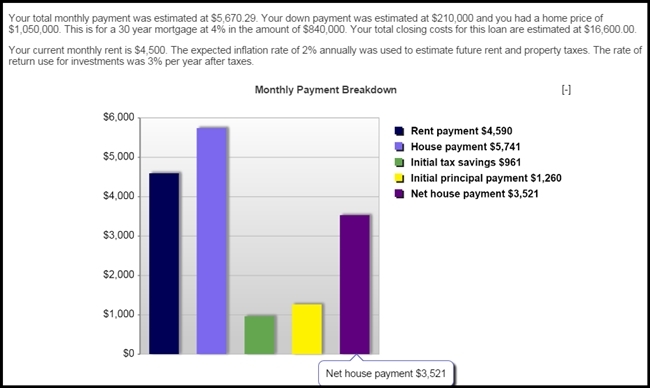 Please Note: Rent vs. buy calculations can be performed a wide variety of ways, and results will depend on your own financial circumstances and economic projections, which you should review with your accountant. The below calculations represent simply one scenario. 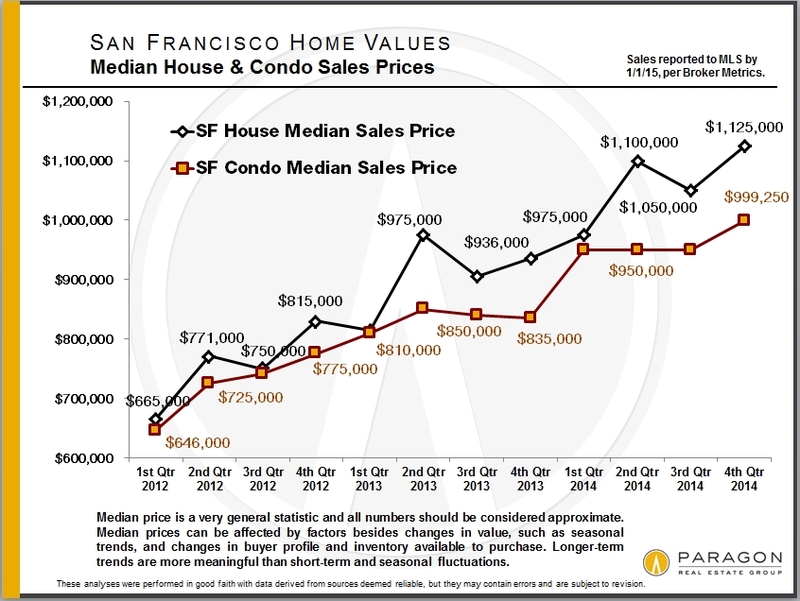 This rent vs. buy analysis compares the monthly housing cost of buying a San Francisco home at the Q4 2014 median sales price of $1,050,000 – adjusting for tax deductions and principal pay-down of the mortgage – with the cost of renting a San Francisco 2-bedroom apartment at the Q4 2014 median asking rent of approximately $4500/month (per Rentbits.com). 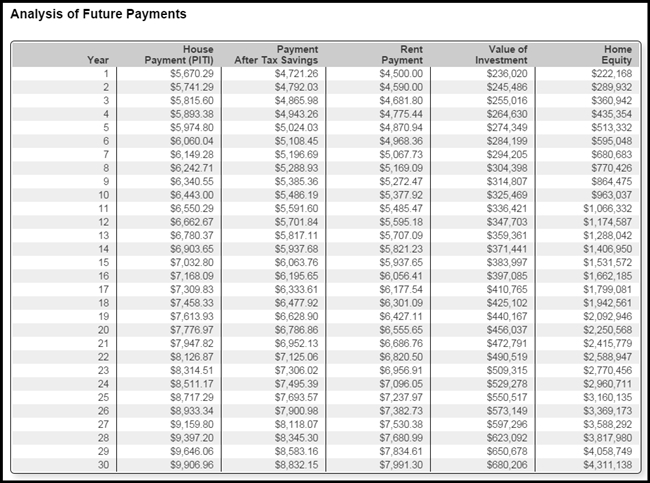 It also attempts to compare, while adjusting for inflation and other factors, projected asset appreciation between investing the downpayment monies (instead of buying a home) and using them in one’s home purchase. 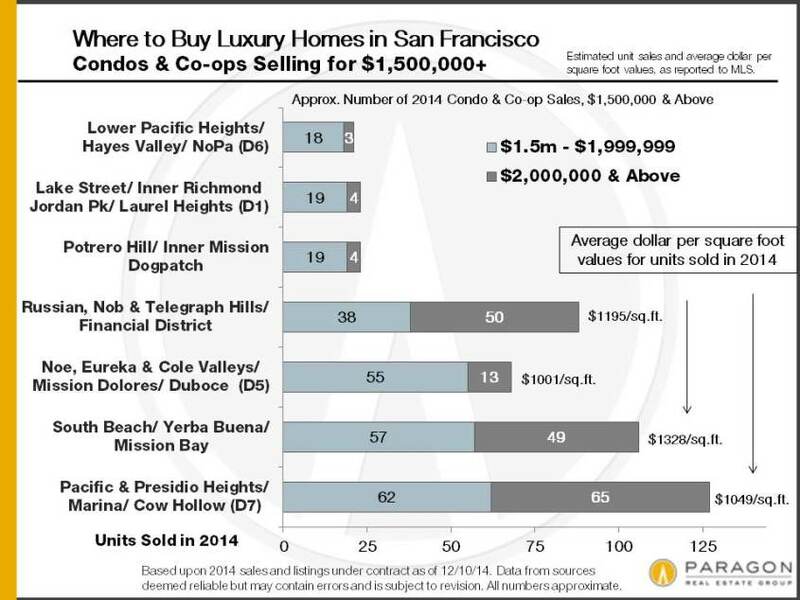 If you wished to perform this analysis comparing a 1-bedroom apartment rental with a 1-bedroom condo purchase, the median San Francisco asking rent would be approximately $3300 to $3400 per month, and the median purchase price in Q4 2014 was about $740,000. Interestingly, the ratio of median asking rent to median purchase price is almost exactly the same as in the scenario used above. 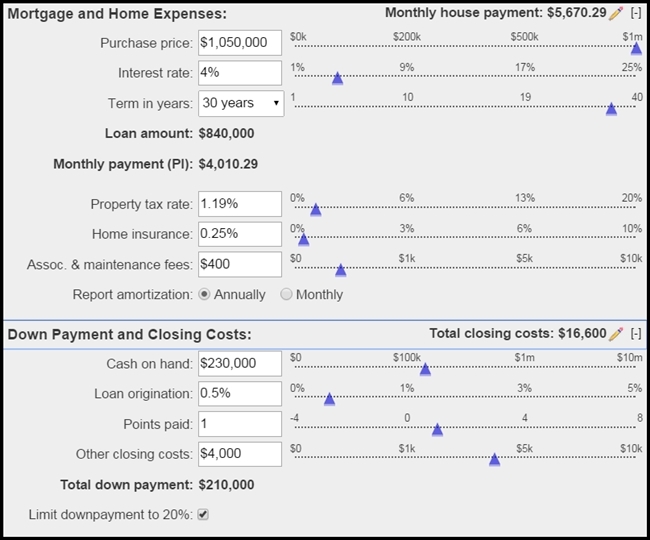 If you currently have an SF apartment under rent control, you can still use the calculator, plugging in your current rent – annual increases in rents allowed under SF rent control are typically about 60% of the CPI inflation rate. 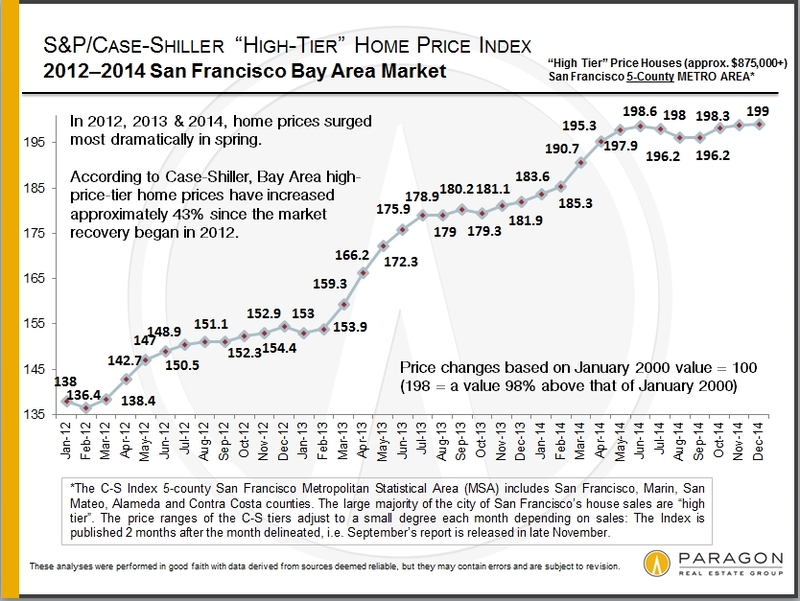 After the feverish spring market of 2014, home prices in the high-price tier flattened and then ticked down a little, while more affordable home segments continued to tick up. It’s not unusual for the market to cool off and plateau during the summer months. The Case-Shiller Index reports released at the end of December, January and February reflect the autumn selling season, which starts after Labor Day. (Note that transactions negotiatedin September generally start closing in October.) 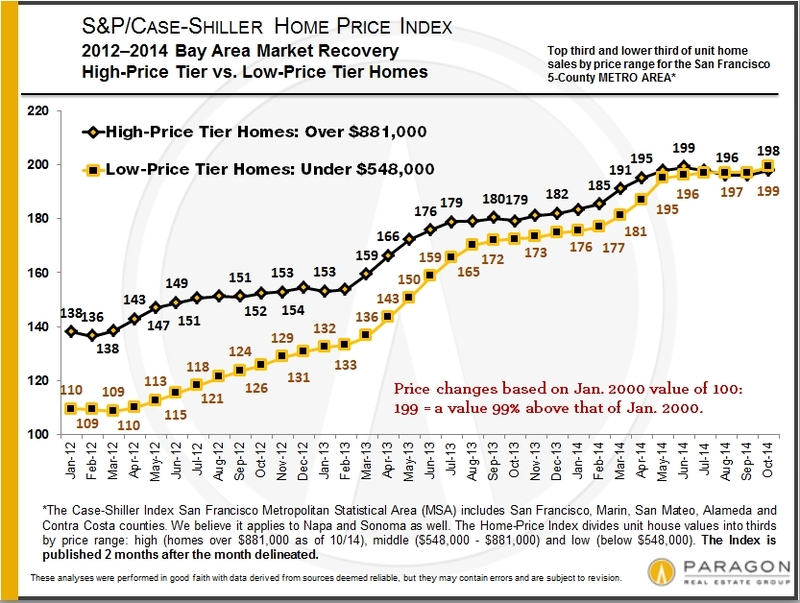 According to the Index, Bay Area home prices ticked up in the 3 months at the end of 2014 by about 1%, plus or minus depending on price tier — i.e. prices remained basically flat. Note that small monthly fluctuations are not particularly meaningful until substantiated over a longer term. It’s interesting to note that despite the different scales of their bubbles, crashes and recoveries, all three price tiers now have similar overall appreciation rates when compared to year 2000. As of October 2014 (not shown below), this range has narrowed to 98% to 99%. 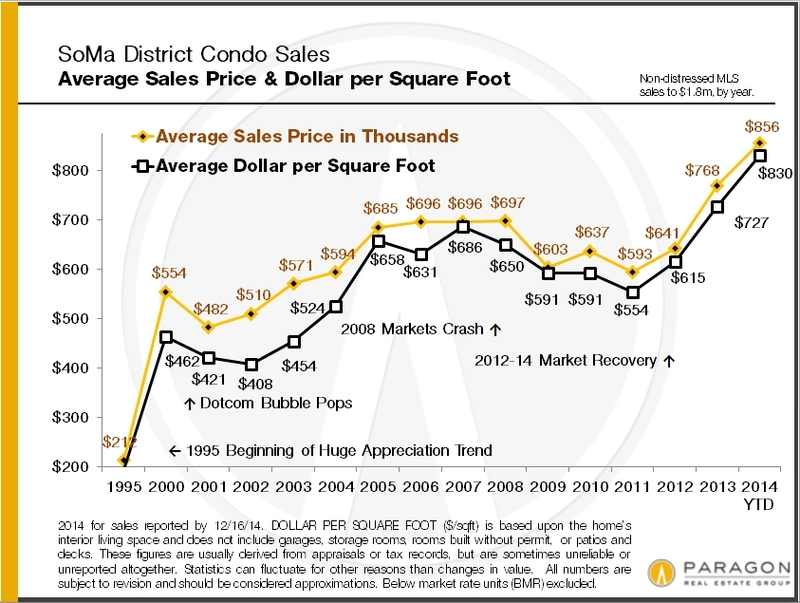 This suggests an equilibrium is being achieved across the general real estate market. The two “2014” readings for each tier in the chart below, refer to January 2014 and May 2014. 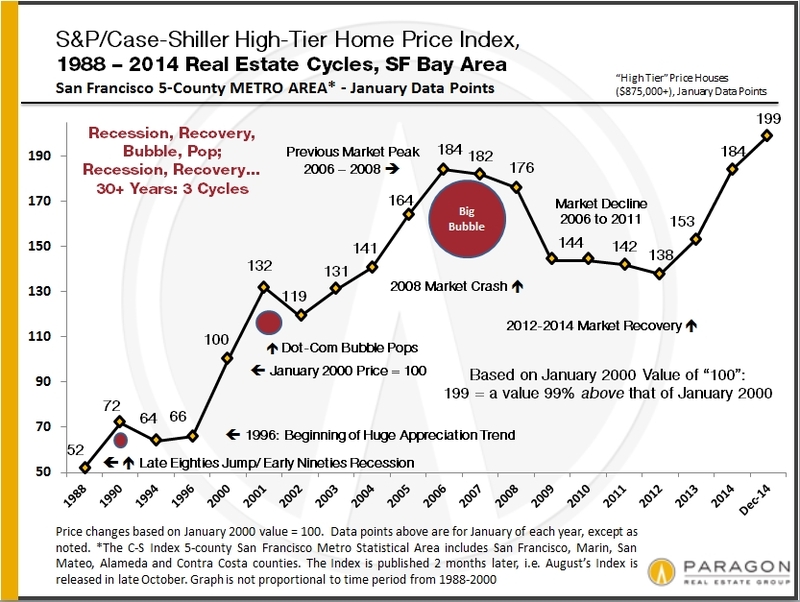 We will update this chart in late March 2015 when the January 2015 Index is released. 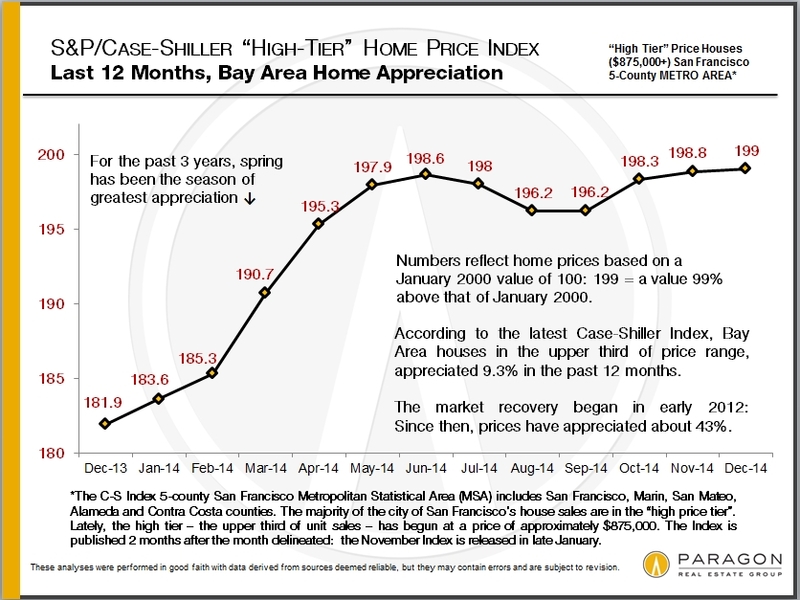 And this chart compares home price appreciation since the recovery began in 2012 for the low-price and high-price tiers. As one can see the two tiers have come together in 2014. 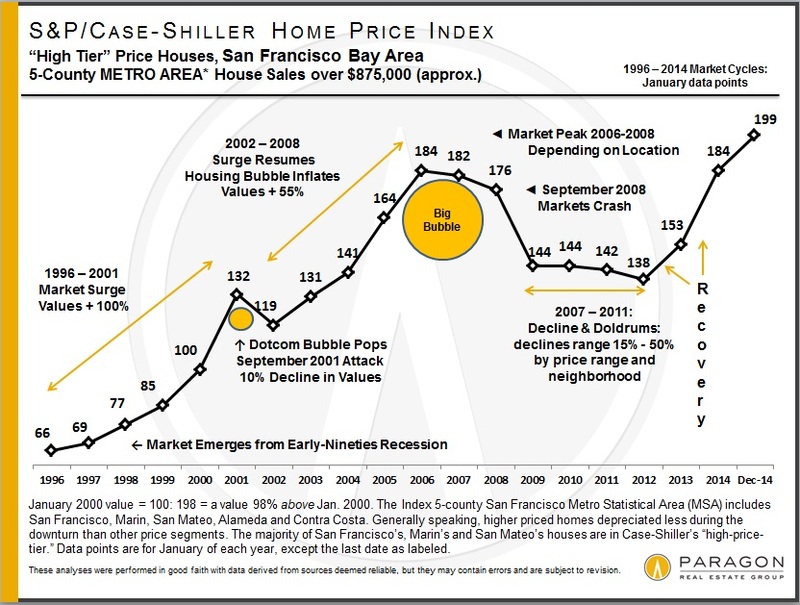 What are the Bay Area median house prices? 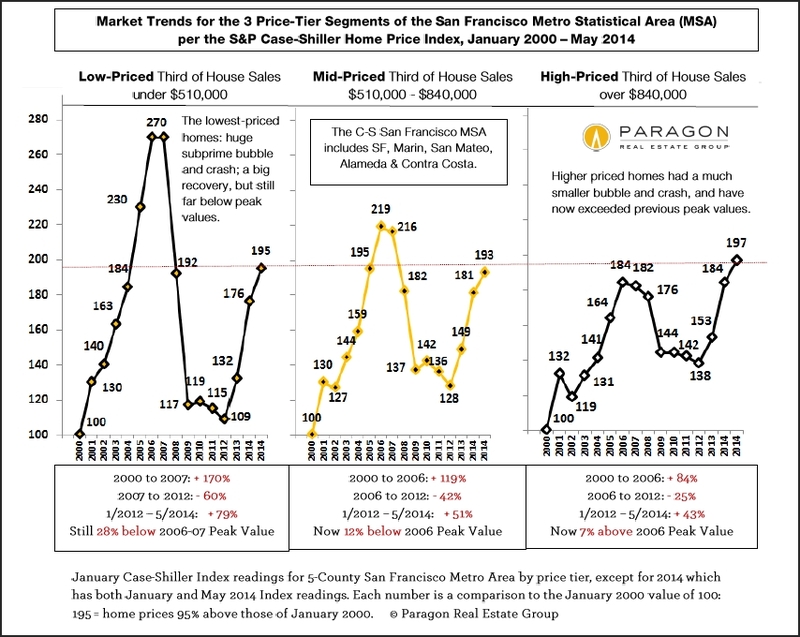 We at Paragon have updated our Bay Area median house price map to reflect the last six months of sales reported to the Multiple Listing Service. The map, which accompanies this article, covers everything from Healdsburg and Santa Rosa to the north to Atherton and Woodside at points south and even touches on New York City, which, in case you were wondering, boasts a $1.22 million median price for houses, condos and co-ops. 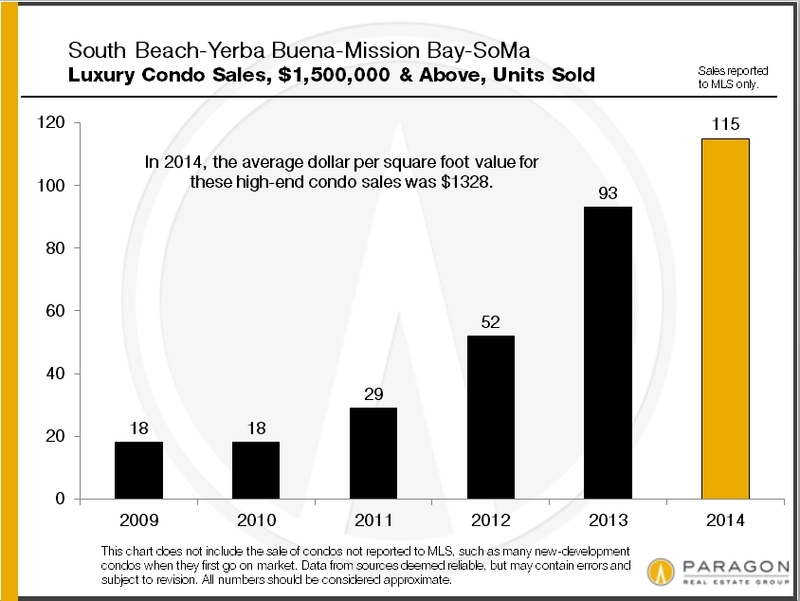 However, according to DataQuick, Bay Area January home sales were the slowest in seven years. While this is seasonally appropriate, it’s still a statistic that’s worth noting. 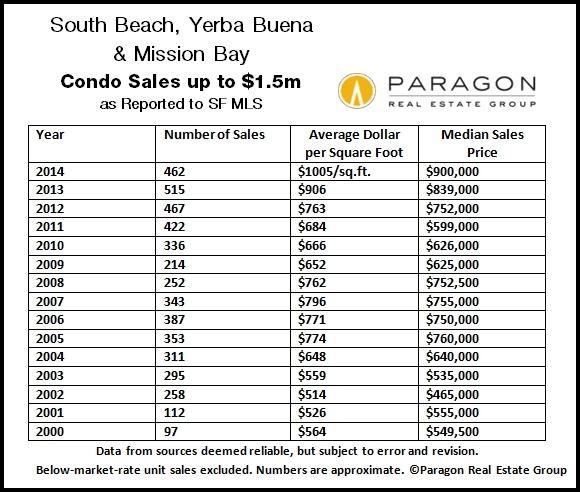 A total of 4,439 new and resale houses and condos were sold in the Bay Area’s central nine counties in January, down month over month by 40.5 percent from 7,456 sales in December 2014 and also down year over year by 5.5 percent from 4,696 sales in January 2014. 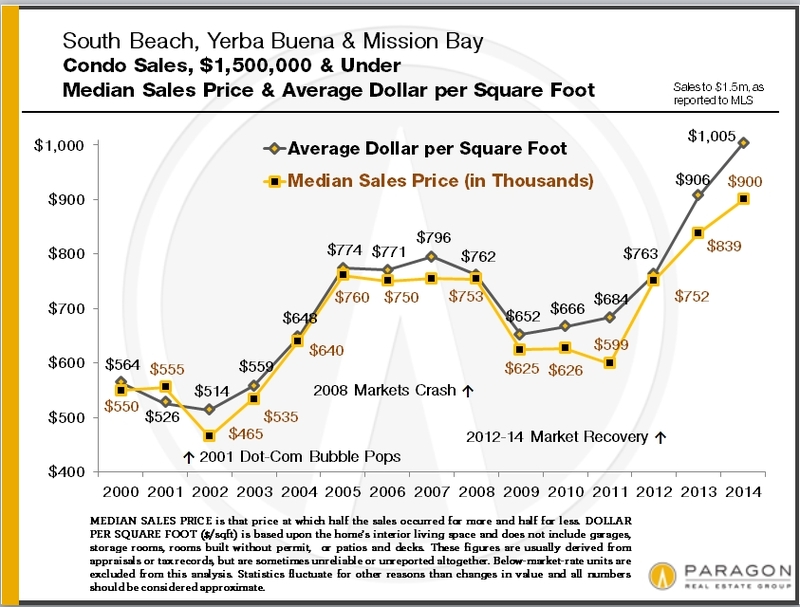 This has become a trend – Bay Area sales have averaged a nearly 30 percent (specifically, 28.5 percent drop between the months of December and January since 1988, which is when DataQuick began tracking. The lowest prior to this January was in 2008, at the time of the recession. The peak for January home sales took place three years earlier with the sale of just under 8,300 homes. 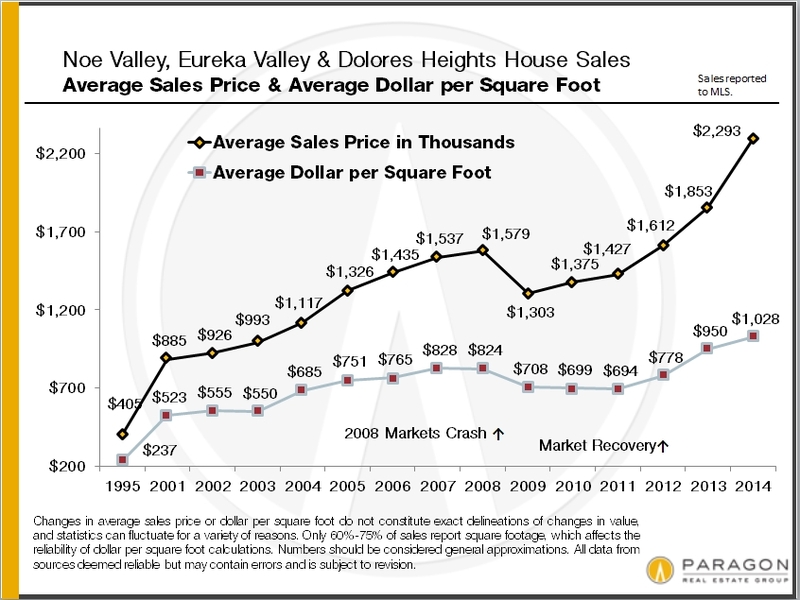 Recently I said that a shortage of inventory was driving prices up again. This week, I want to actually show you sample properties that sold well above their listing price. This sampling represents a variety of locations and property styles. To make this topic appealing to all, we are generally sticking with better-known neighborhoods. 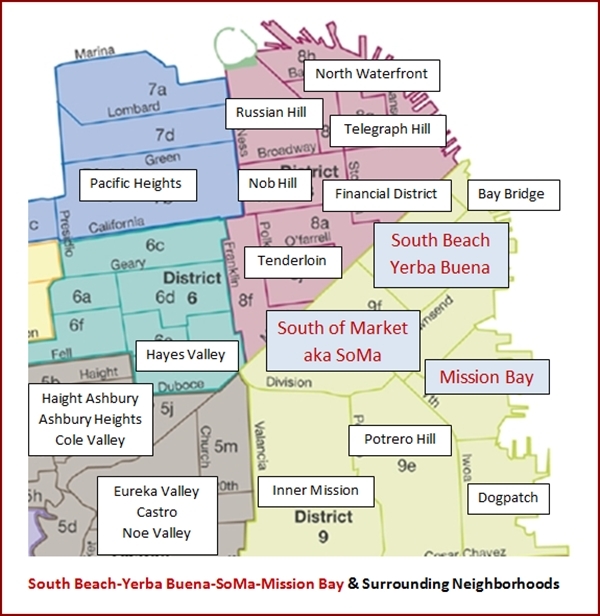 If you would like information on selling versus list prices in parts of the city such as west of Twin Peaks or over by Ocean Avenue, email me and I’ll be happy to send you information on how property is selling in those neighborhoods. The address links take you to online presentations from our local MLS. I’m afraid it’s not the sexiest format out there, but it seems only fair to create a level playing field for how the homes show up on your computer screen. You also avoid getting seduced by fancy moving images or weird music that comes on at inappropriate times. A gracious 3BR/1.5 Edwardian house with a fancy remodeled kitchen, lots of period detail and expansion potential.This Inner Richmond location is a popular alternative for buyers wanting a larger single family but are priced out of neighborhoods like Noe Valley. On a great, close-in block, this home is also walking distance to Golden Gate Park. A smaller 2BR/1.5BA single family home that is characteristic of the Sunnyside neighborhood. Buyers are discovering Sunnyside as it offers smaller, more affordable houses and good proximity to the Glen Park BART and the freeways. This home was owned for many years by a well-known cabinet maker, but he also seemed to be a fan of tile work as well. . . This single family 3BR/2BA “checked all the boxes” on a home-shopper’s list. 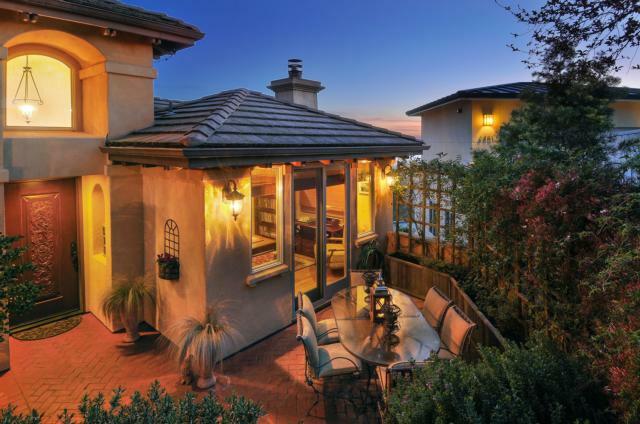 It had the look of a quintessential, San Francisco peaked-roof Victorian with the added boost of being just steps away from Glen Park Village shops, BART and the on-ramp to the 280 Freeway. The combination kitchen-family room communicated directly with the back yard. The only small downside is a division of bedrooms between the top and lower levels. Another classic 2BR/1.5BA peaked roof Victorian house, just steps away from Holly Park on Bernal Heights’ south slope. If you’ve never been to Holly Park, it’s time for a visit. This is a magical little spot close by Mission Street and not too far from Cortland. 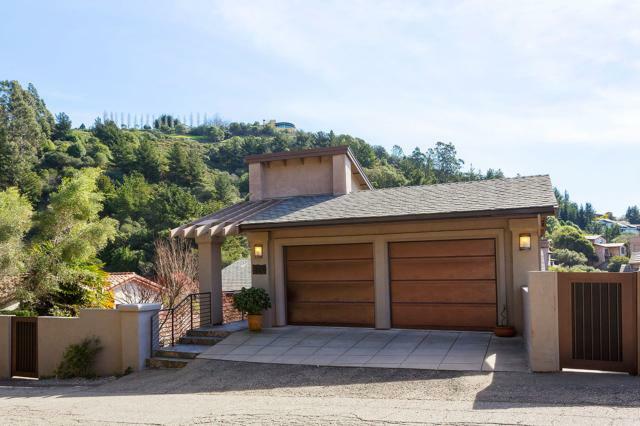 Like many Bernal homes, this one had a slightly awkward floor plan, but it was easy to see what needed to be corrected and how. 1BR condo in the Park Hill complex. Park Hill is another place worth visiting if you’ve never been, with beautiful, gracious architecture in a stunning setting directly across from Buena Vista Park and just up the hill from the Haight Ashbury. This particular unit was on the top floor, extensively redone and showed like a dream. Even so, the selling price one was jaw-dropping since sales in the building over the past six months have been in the $640,000-730,000 range. Victorian 1BR/1.5BA condo-flat that was “dripping with period character” (not my words). The lower bedroom/bath count is compensated by 1000+ square feet with a formal dining room, large eat-in kitchen, back deck and common yard hot tub. This home has parking but it’s tandem, which means you have to have your neighbors keys and park end-to-end. If you look at the photos, make sure to go all the way to the last one to see some exterior “misguided improvements” made by former owners years ago. This property is in the heart of the Mission District. Classic 4U Edwardian building with one-bedroom Romeo style flats. We call this particular style of building “Romeo,” perhaps because windows in the central stairway offer some romance as they overlook the street. Inside each front door, you are greeted by a long hall feeding into a series of rooms. This layout holds appeal for some because there is depth to the floor plan and you can’t see all of the living space at one time. Great Castro Village location within walking distance to everything. All tenant-occupied with monthly rents ranging from about $1,250 to just north of $2,950. 2BR/2.5BA townhome with a stellar WalkScore location in the heart of Hayes Valley. Built in 1996, it had a crisp, contemporary feel with pleasant treetop outlooks. Smaller square footage was overcome by extra tall ceilings and a two-level floor plan. Separate master suites broadened the home’s appeal to Millennials who might want a roommate. Having restaurants and coffee shops like Arlequin, Absinthe, Sugar Lounge and Blue Bottle Coffee just outside the front door didn’t hurt either. Unique 2BR/2BA condo in a superb Cow Hollow location just half-a-block above Union Street. The building also has some distinctive architectural features with an unusual double-arched façade. Inside, the home’s vaulted ceilings, skylights and a loft level must have made it seem like a once-in-a-lifetime opportunity. Extra perks were parking and an outdoor deck with views to the Golden Gate. This home wins our prize for going furthest over at 139% of list price. I have chosen extreme examples, but overbidding is happening nearly every time in this market. To give it some statistical context, only six out of the last 31 properties to sell over the past two weeks sold at or below asking, with the biggest “bargain” selling for 93% of its listing price. If you’re a buyer, do your online searches at listing prices below your price range. 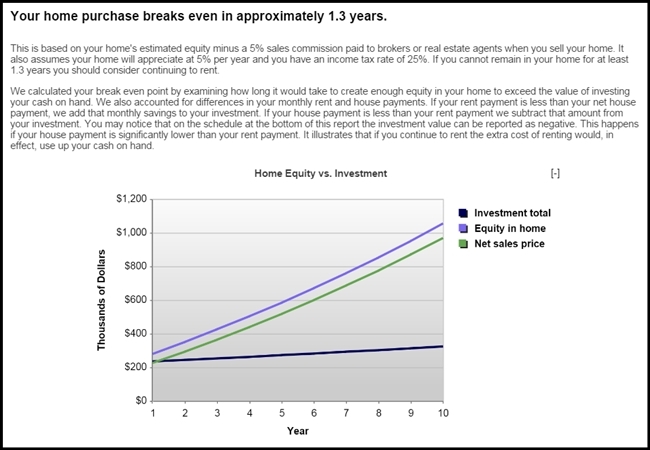 Roughly half of all houses sell within the first thirty days for an average 140%over asking. The median is less frightening- about 120% for single families and 110% for condos. But this still means that if your price range is up to $1,200,000 for a single family you might want to look at new listings priced no higher than $999,000. If you’re a seller and have a “make-me-move” price, you might want to call us to see if the market can match it. 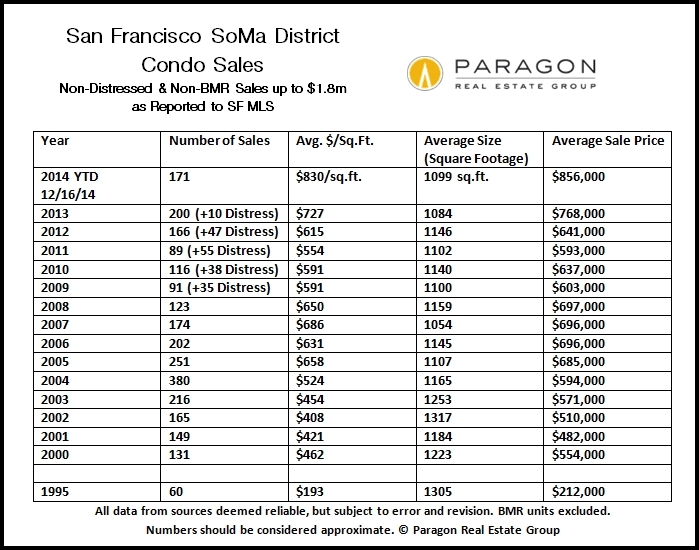 Keep in mind that your Zillow estimate may be inaccurate, especially in neighborhoods like Potrero Hill, where prices can vary dramatically block-to-block (I’ve seen them Zillow estimate too low as often as I have too high). Your property’s “hotness” will also depend on its rarity. 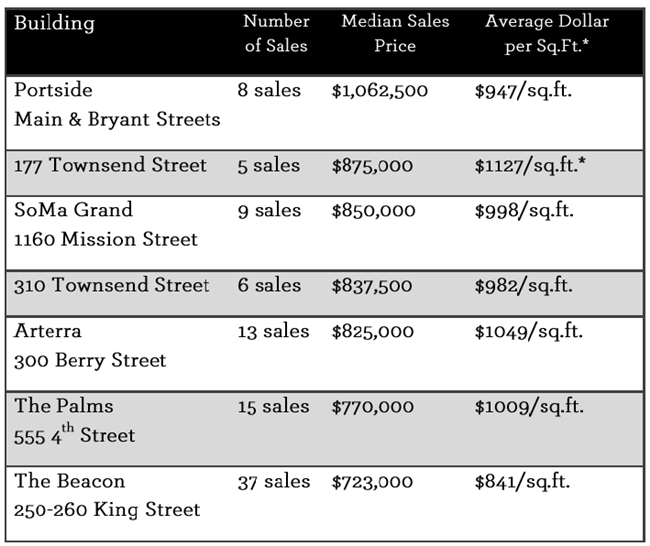 Certain neighborhoods, like Hayes Valley, have a dearth of inventory right now and anything near Dolores Park remains highly coveted. 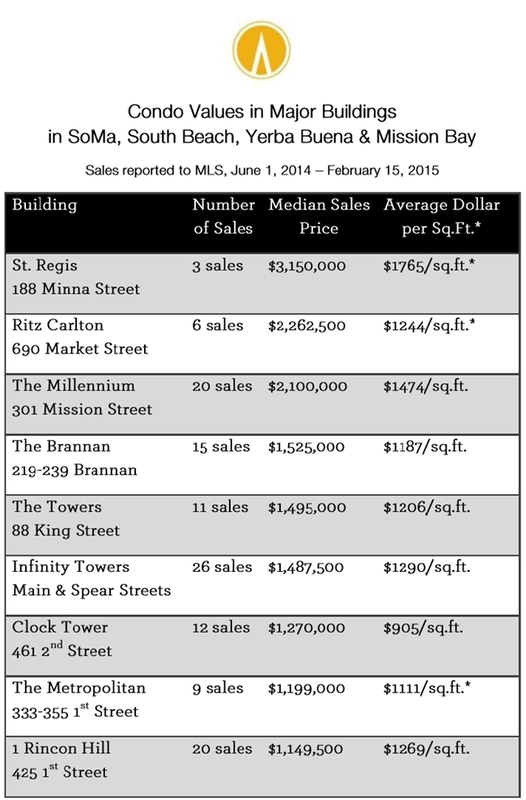 We are also seeing a resurgence of interest in condos in the City’s classic Northern District, like Pacific Heights and Russian Hill. 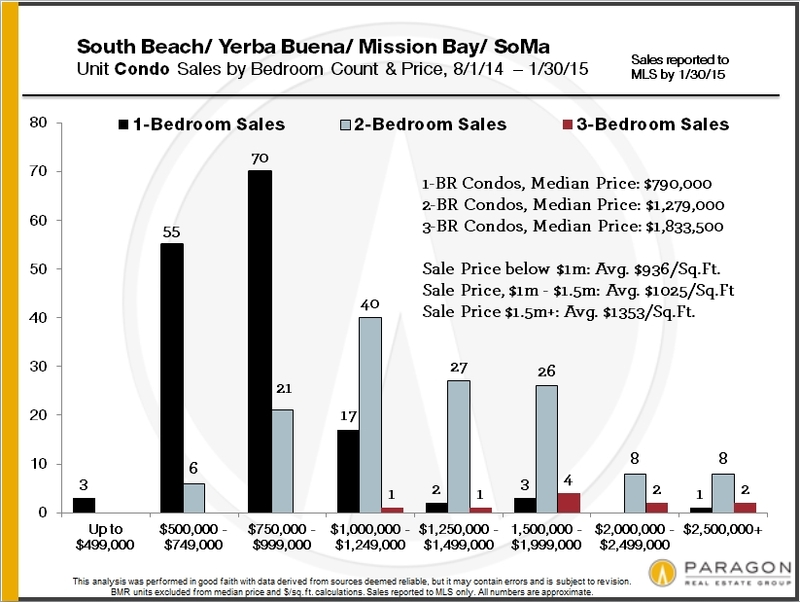 All of San Francisco is a hot commodity right now, however, regardless of location. So if you want to know what your home is worth today, please feel free to get in touch. If you’re looking for an excuse for a day trip this weekend, you’ve found it. On Saturday, Feb. 21, the Leff Design Center at 2661 Gravenstein Highway South, Suite B, in Sebastopol is hosting a workshop entitled “Guide to a Successful Remodeling Project: Navigating Design and Selections”. Located just three miles south of quirky downtown Sebastopol, the Leff Design Center is known for its always-free, always-fun workshops complete with snacks. Saturday’s workshop tackles the difficult issue of remodeling your home, an endeavor that entails literally hundreds of decisions before the project is complete. Rather than let the process be daunting, come to the Leff Design Center at 10 a.m. to learn how to make the best decisions possible while planning your project along with gaining a more complete understanding of the different ways to approach the remodeling process as a whole rather than becoming intimidated by the parts. · The confidence to know that you too can do it – and survive! Since space is limited, advance registration is required. You can register online or by calling Leff Design Center at (707) 823-4899. The Leffs have been in business since 1978, so they speak from experience. Don’t miss this unique opportunity.